If you shop at Amazon or eBay, you’ve probably checked the seller’s reviews before you went ahead and purchased. Why, well, if you’re anything like me, it’s so that you can see the credibility of the seller, or the actual product, the have the security that you weren’t the first to buy, that others liked the product. When I say that reviews are important, I’m stating the obvious. 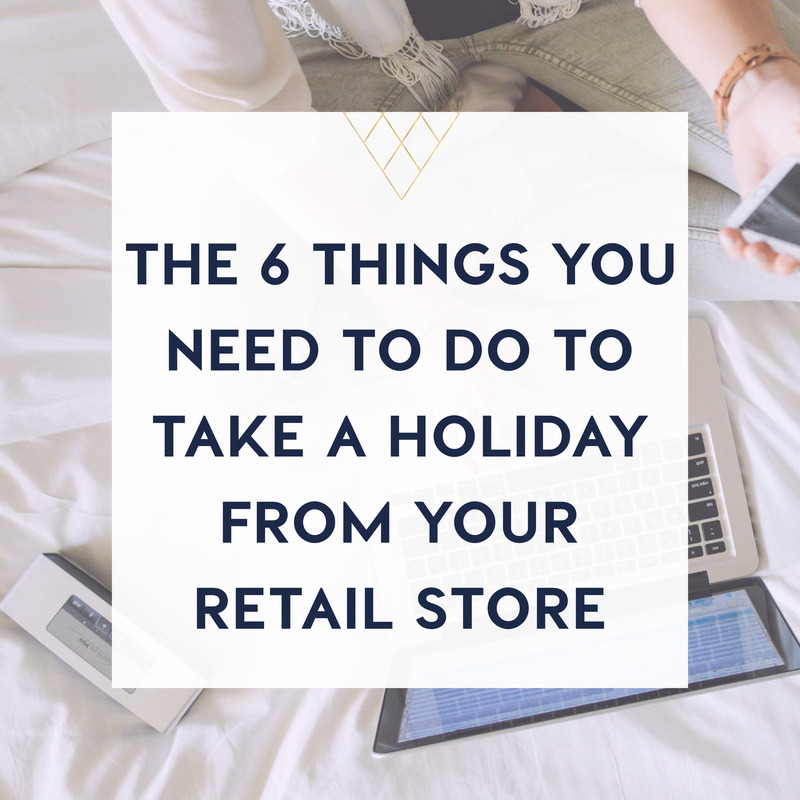 You already know that, because you read them when you shop online, before you go to a restaurant or before you book a hotel. Word of mouth, and the power of the digital pen, make the need for reviews on your website, pretty much a given, if you want to increase your sales and traffic to your site. How do you feel about these statistics. 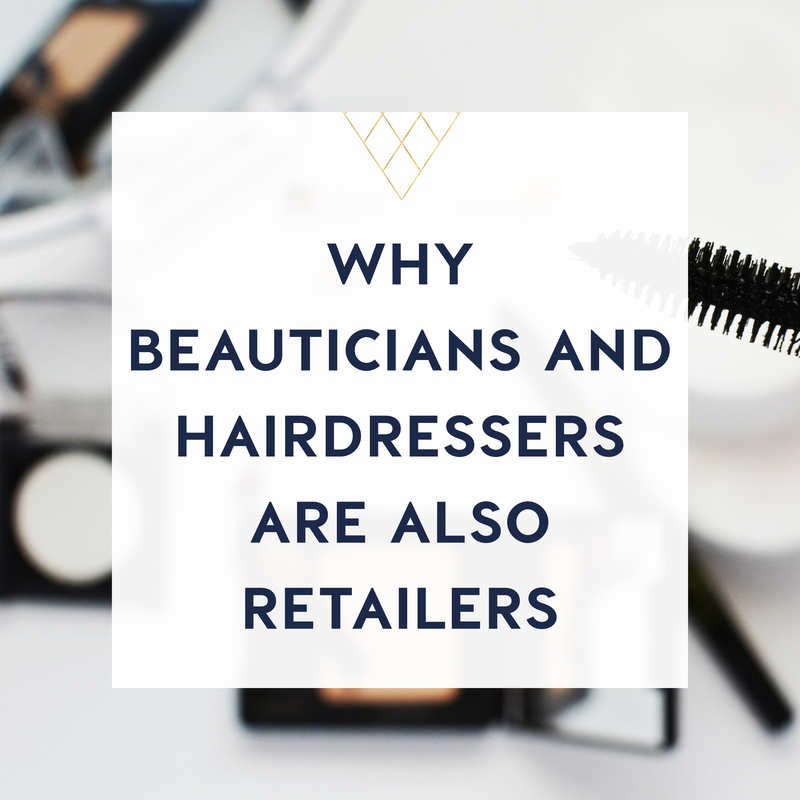 So apart from the fact that having reviews can mean the difference between a sale and not, what other benefits do reviews have for your retail business? Reviews allow you to have incredible insight into the mind of your customer. They can help you target customer’s problems, so you can be the go to person on how to fix them. When you read your reviews regularly, you’ll be able see see a trend in how your customer thinks, feels and speaks about the product. If you see that a question or negative comment, it’s a great way for you to create a resource, such as a video tutorial, a how-to or a FAQ that you can add into the product description. 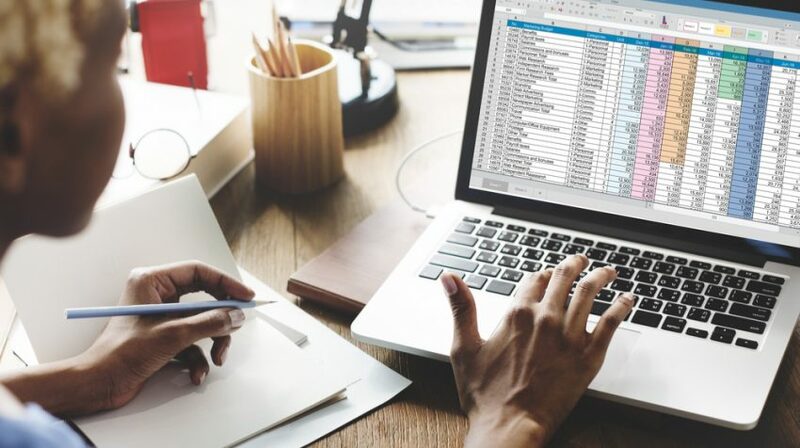 Having these resources gives you so much more authority than other websites, and may just be the answer to your customer’s questions, so much that they choose to purchase from you. Reviews are written in the buyer’s own language, so you’ll end up with fresh content, that targets long tail keywords or phrases. This means that the purchaser will use their own search phrases, that you might not have even though of. It can often be hard to think of all the keywords you might need for a product. Reviews allow you to get those keywords in, without major keyword stuffing in product descriptions. Bonus! You know how when you find a product or service, that you really love, one that went above and beyond, you want to tell everyone about it? Well, this is exactly what reviews allow your customers to do for you. You can’t buy that kind of kudos. Sometimes, people will vent, because they’re having a bad day. Maybe their parcel was late, which was completely out of your control. Maybe their baby was up crying all night, or maybe they just got off a late shift. You never know the reason. Bad reviews give credibility to good reviews, as long as the negative ones are proportionate to the great ones. Not everyone is going to love every product. Customers will always comment on the service they received, even if it’s a review for a product. This continual, positive reinforcement is brand building for your business, even when you’re not there. Activate them on your site. If you aren’t already using automated email sequences, now is the time to go and find out how they work. They can make your life SO much easier, make the customer journey so much more pleasurable and automated emails can grow your business. Put an automated email in place, asking your customer to leave a review after purchase. Ecommerce is great, and should be just one of the revenue streams for your business, but don’t leave out your instore customers. They’ve had actual contact with you, your brand and your service, so encourage them to leave a review after they’ve shopped with you. 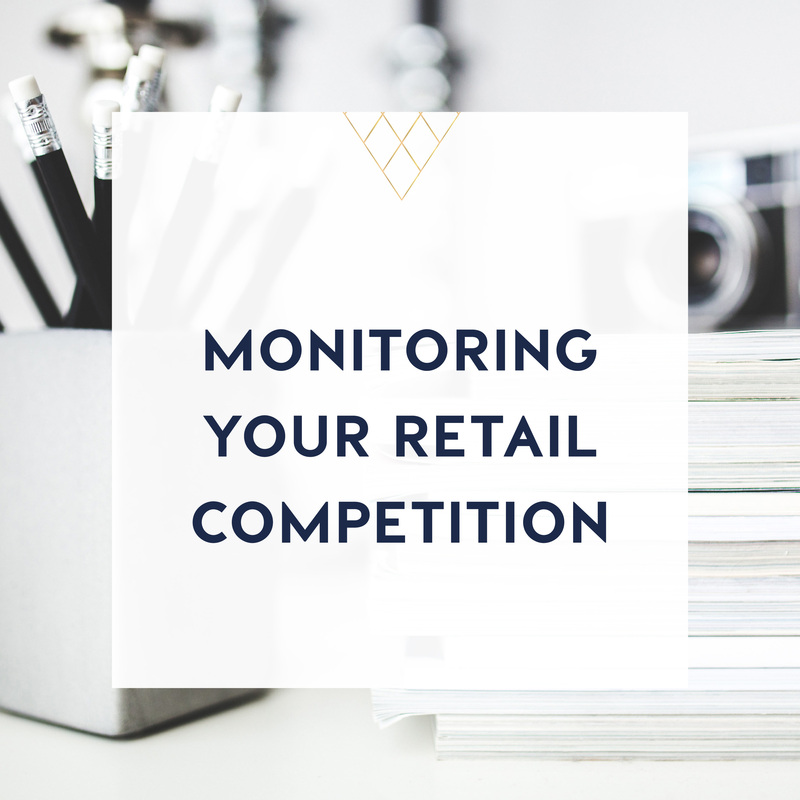 As many as 7 out of 10 customers will look at your site, before they come into your physical store, so these reviews are like having an online catalogue and brand ambassador, working for you, 24/7. Third party sites like Yelp or tripadvisor. Make the most out of your reviews. In addition to monitoring your reviews to see what extra resources you could add for a product, take the information that people have left in their reviews, and create a buyers guide or blog post on the product.